The Scottish Government campaign to promote awareness of the Debt Arrangement Scheme (DAS) has been welcomed by experts at Begbies Traynor, Scotland’s leading independent business rescue and recovery specialist dealing with financial management and personal insolvency assignments. “The public and also professionals such as bankers, lawyers and, in particular accountants, should be reminded of the advantages of DAS arrangements as they can prove extremely effective at enabling individuals to manage their debt constructively over time,” said Begbies Traynor partner Jenn Stewart who is also a member of the Insolvency Practitioners Association. The six-week TV advertising campaign that was launched on 19 August by enterprise minister Fergus Ewing, aims to highlight the availability of the scheme that is unique to Scotland and allows individuals to seek protection from legal action by creditors whilst paying back debts over extended periods. The scheme also allows certain professionals to remain in practice when alternative routes of protection from creditors, such as sequestration, would prevent them from carrying on their businesses to help them repay debts. They can and regularly are also used by sole traders and partnerships as well as private individuals. “We have always offered free initial expert consultations about DAS to anyone who may be facing spiraling debt, and we would reiterate that our doors are open should any clients of solicitors or general accountants need more detailed advice on the specifics of the arrangements,” added Jenn Stewart. Begbies Traynor is a DAS approved money adviser and is as one of just four panel members of the Accountant in Bankruptcy (AiB) approved payment distribution panel. The firm undertakes personal insolvency work of all kinds and aims to offer an expert, personal and sympathetic approach to people’s financial problems. “The last thing people who are facing debt need is costly advice, and as one of the country’s leading independent experts in DAS, we are able to offer swift but thorough analysis of the options open to individuals without charge, or advise their accountants and lawyers if they prefer to act through their own advisers,” she concluded. John joined the Glasgow office of Begbies Traynor in 2004. 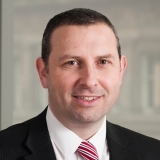 He previously worked for KPMG and Wylie & Bisset in Scotland. 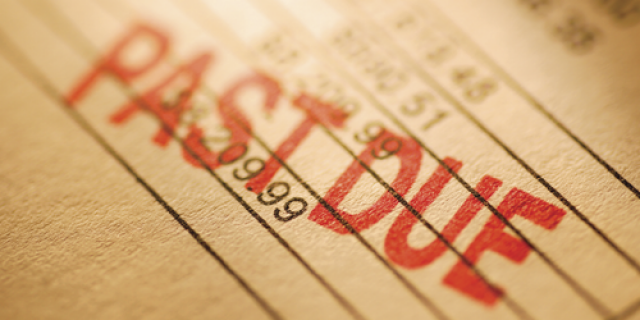 He has a broad range of experience in personal insolvency.